How has your beginning of 2014 been for you and your family? First of all, I would like to thank you for your encouragement and support over the last three years. Without you, I could not have grown in my professional work in Embodied Movement. 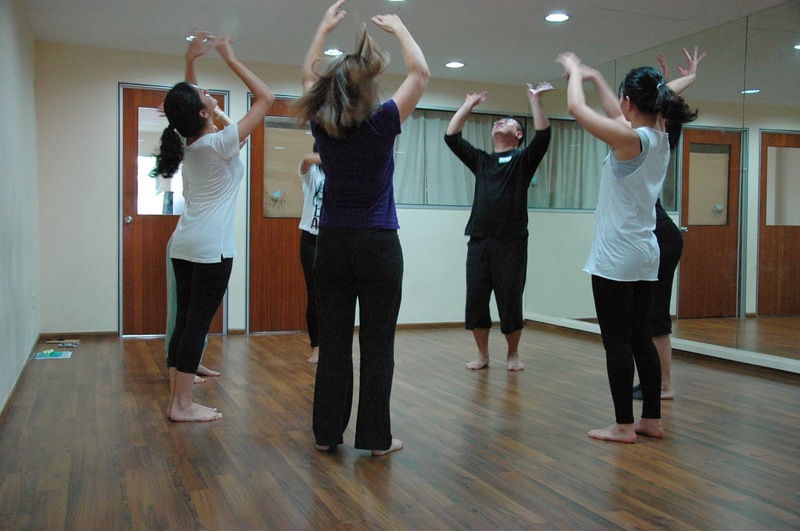 Embodied Movement is coming back again to Singapore and Asia in March and April. 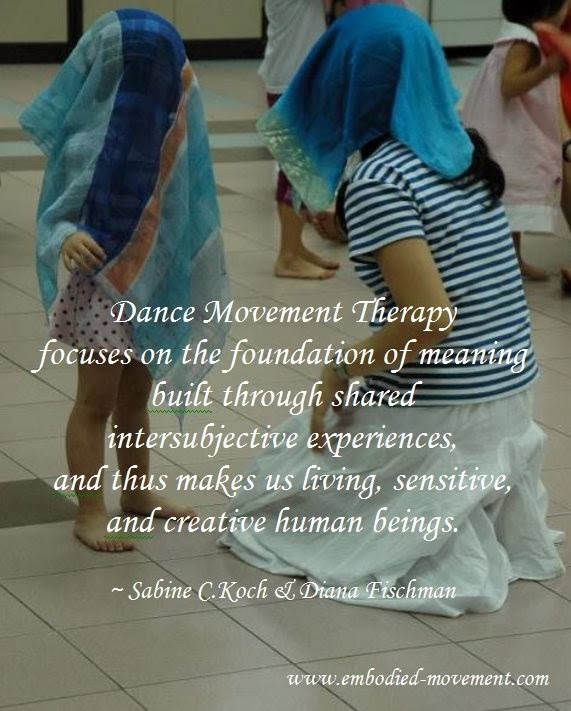 I hope to bring you more new hope and inspiration through our workshops, training, education and dance movement psychotherapy. “I Hope You Dance”, the inspiring Embodied Movement theme for the year 2014. Dance has changed, healed and transformed my life both literally or metaphorically. With the skills, knowledge, education, experiences and expertise in my field over the last 20 years, I hope to further bring, share and sparkle off what I have learnt, studied, reflected, to you in the “Dance”, with yourself, your child, partner, family, colleagues, friends, people whom you interact… and in your everyday life. My mission is to lead you into a holistic experience: “To dance in, through and with the flow of life.” In my work as a therapist, facilitator and educator, I have witnessed numerous transformations and growth in my clients and participants in the last 8 years in internship, training and as a fully pledged dance movement therapist, my heart experiences unspeakable joy when I witness the “gem” glow in you and your child. What an honour! Thank you! To share another piece of great news, I am also a Ways of Seeing (WOS) practitioner, growing professionally in the intensive advanced studies with Dr Suzi Tortora, author of “Dancing Dialogue” and experienced international infant mental health leaders in infant mental health and early childhood, in the last two years. With this, I am offering new services, workshops, trainings, education, consultation to further support parents and educators in early childhood and in the family system in Singapore and Asia other than in my work in the Netherlands. Children Camp by Igniter: Dance Movement Therapy is one of the programmes in the camp. Youth camp will be held in June 2014. Individual private therapy appointment has to be made early before March to make the necessary arrangement with studio. Parental review session is incorporated in the therapy when your child is in therapy. Continued email and online consultation for follow-up. Enrolment is open for registration on our website. Check our Early Bird Registration and promo! Read them from our clients and participants on Embodied Movement blog. Embodied Movement also has a new email: elizabeth@embodied-movement.com and all news will be sent out from the new email. You are always welcome to email me if you have any questions, like to collaborate or invite me to your organisations/schools. Looking forward to seeing you and your child again!